After School Snack Ideas don't have to be just chips or apples. 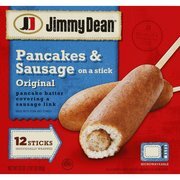 There are a variety of easy to prepare items intended for breakfast that are ideal for after school snacking. 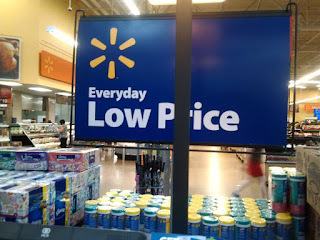 Check your local Walmart freezer isle to find snacks kids will like that are easy to prepare and affordable. We're sharing weekly menu ideas that we used in our day care. Scroll down for a Free Weekly Menu Planner Printable. Enjoy! 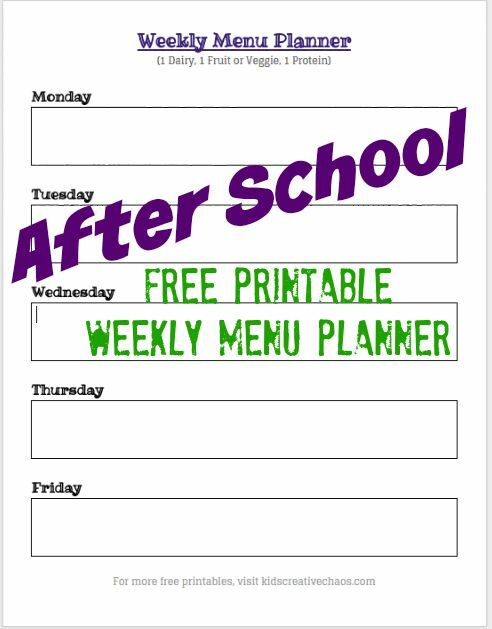 After School Snack Ideas: Weekly Menu Planning Free Printable. 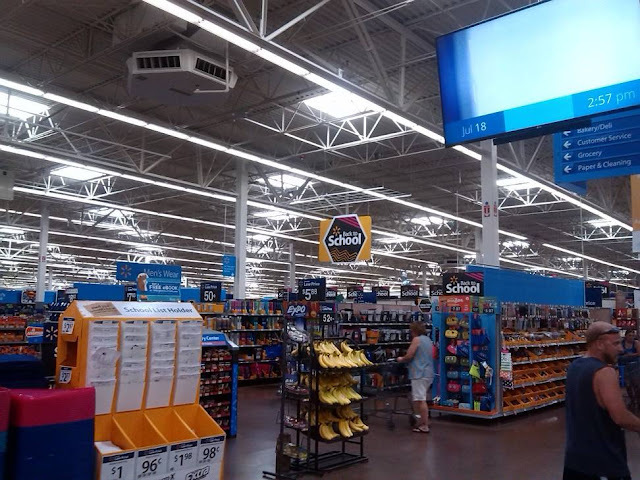 Walmart is your place for Back to School prep. When prepping the menus each week, we made sure that the menu included a dairy item, a fruit or vegetable, and a good source of protein. Often times, we combined a craft activity with the snack making edible art. All of the items in our menus are available at Walmart where you get great value for your money. The original corn dog of the Texas State Fair. 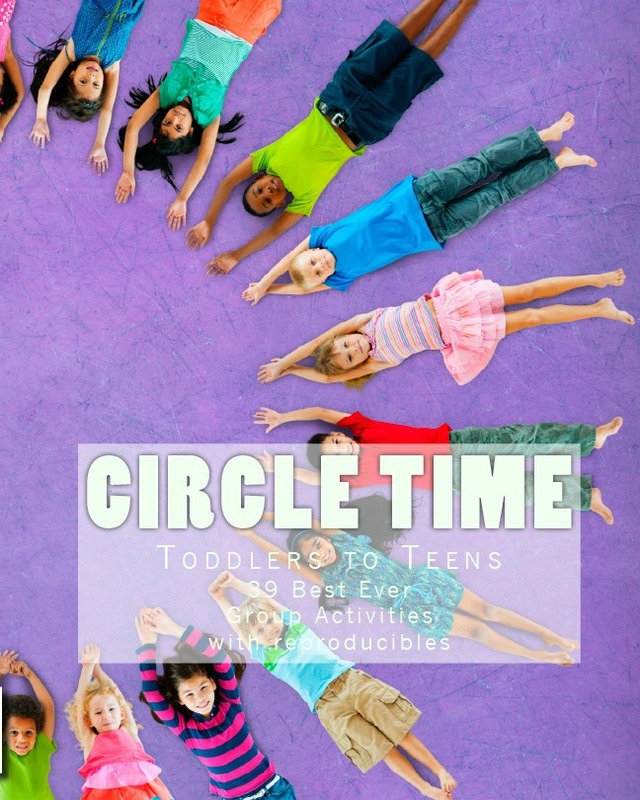 Kids go all day with very little to eat. School lunches don't fill them up, and a lot of kids don't eat them anyway. 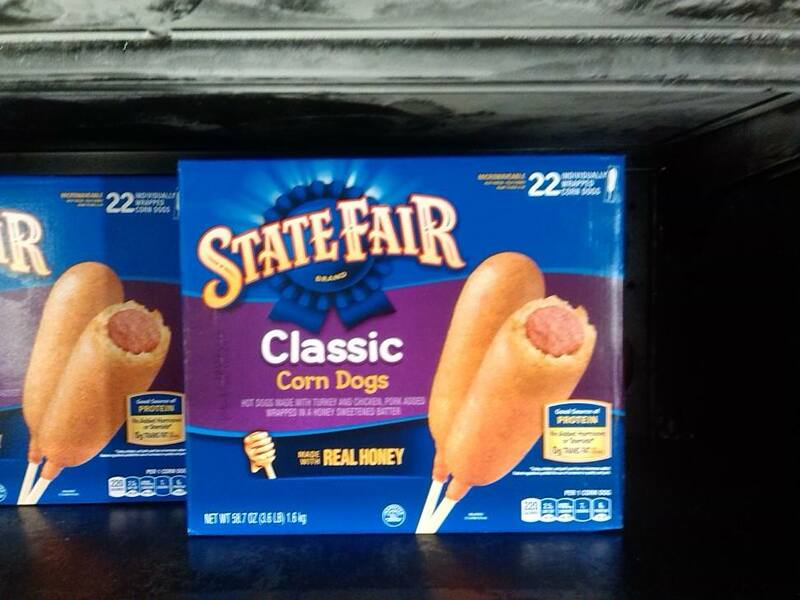 When you can have a quick filling snack after school, your kids will be happier at homework time. Some kids may eat less at dinner, but you'll know they had a good source of protein after school- so you won't worry as much. A lot of kids are hungrier after a good quality snack, so they'll be ready for a healthy dinner. 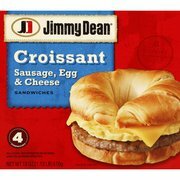 This is a sponsored conversation written by me on behalf of Jimmy Dean®. The opinions and text are all mine. 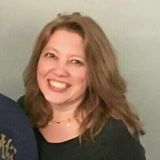 Lora is a homeschooling mom, writer, creator of Kids Creative Chaos, and Director of the Play Connection. We LoVe CoMmEnTs and CoNvErSaTiOnS. 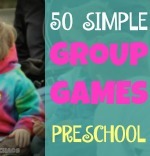 Can't remember all of the words to your favorite group game? Get the handbook with reproducible pages to copy and add to your clipboard. All of your favorite games right at your fingertips!